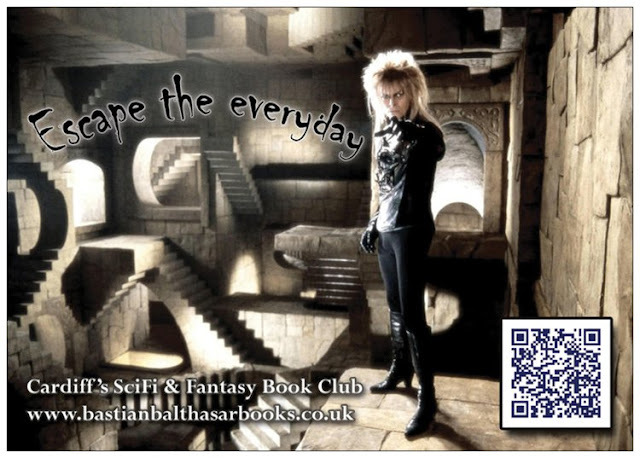 The small but lovely scifi / fantasy / speculative fiction book club I've been running in Cardiff since last winter has run out of chosen books! The only problem? None of us could think of the right book to suggest, and the three of us at the meeting today didn't come to any conclusions about what to pick. 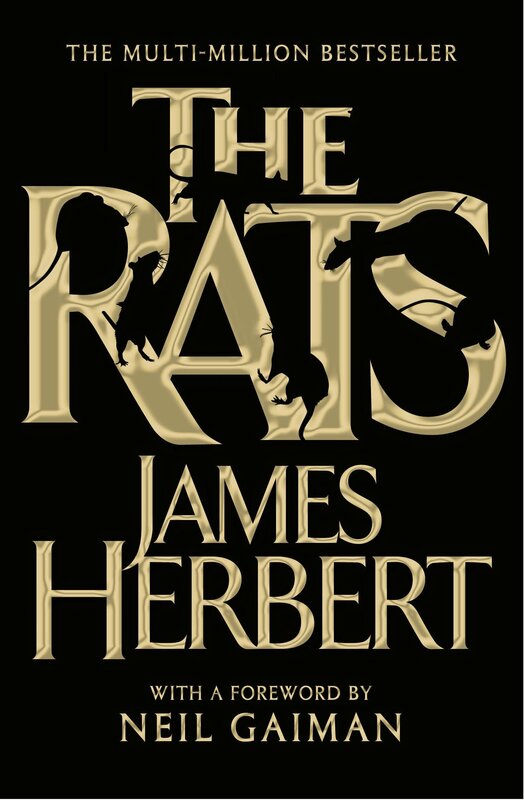 So we decided to pick our November book by vote. Here is a list of book suggestions. I put the list together. One book, I remembered us mentioning during our meeting, others got my attention in Waterstones, some listings stem from a desire to include some Welsh authors on the list, and some I added after realising that my initial list had zero female writers, so I wanted to make it a bit more balanced. 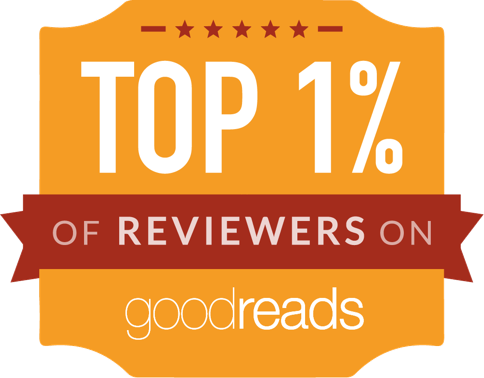 To vote, please sign up for the email newsletter, join us on Facebook or on Goodreads, and I'll send you the link. Feel free to discuss the suggestions in the comments, or on Facebook, or on Goodreads. 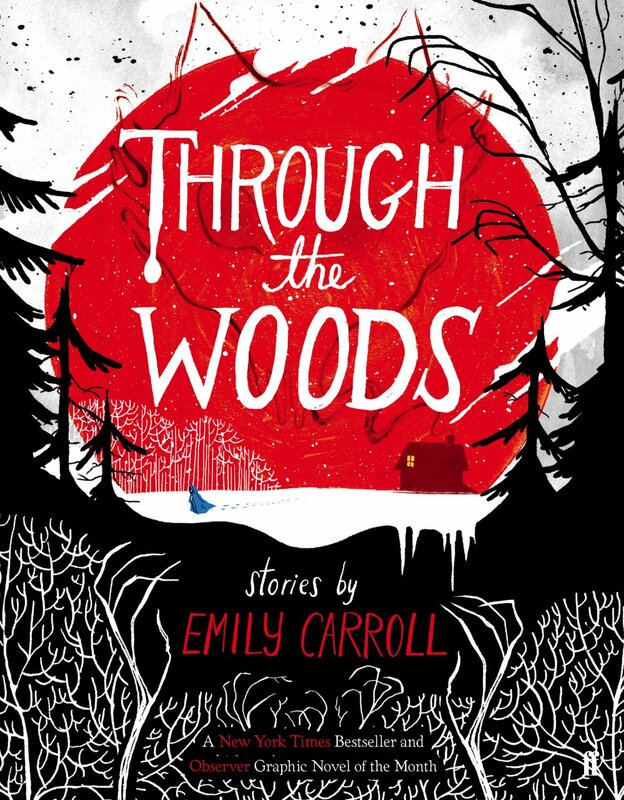 I haven't read these books (except for Through the Woods), so I'm presenting their covers and back-page blurbs. It began shortly after the party at which one of their members, Edward Wanderley, had died - or was killed. The Chowder Society, who for years had met in customary evening dress with the object of telling each other tales of every kind, now found themselves drawn towards the supernatural. It was some sort of solace for Edward's loss. They began to tell ghost stories, extraordinary ghost stories ... ghost stories that did not always stop when the teller finished speaking ... Then came the dreams, shared simultaneously by the Chowder Society members, forecasting horrors the four ageing men can scarcely bring themselves to discuss. And now they are about to learn what happens to those who believe they can bury the past - and get away with murder. It was when the bones of the first devoured victims were discovered that the true nature and power of these swarming black creatures - with their razor sharp teeth and the taste for human blood - began to be realized by a panic-stricken city. For millions of years man and rat had been natural enemies. But now for the first time - suddenly, shockingly, horribly - the balance of power had shifted . . .
A mysterious island. An abandoned orphanage. And a strange collection of very curious photographs. 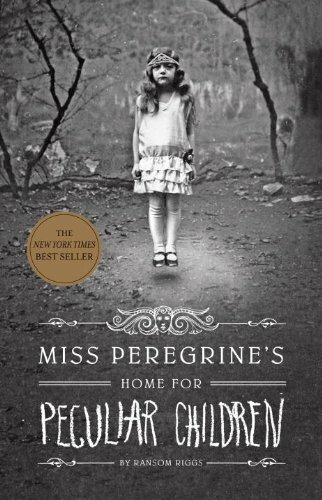 It all waits to be discovered in Miss Peregrine's Home for Peculiar Children;, an unforgettable novel that mixes fiction and photography in a thrilling reading experience. 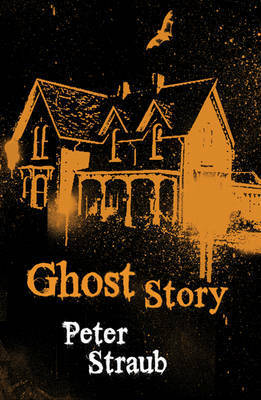 As our story opens, a horrific family tragedy sets sixteen-year-old Jacob journeying to a remote island off the coast of Wales, where he discovers the crumbling ruins of Miss Peregrine's Home for Peculiar Children. As Jacob explores its abandoned bedrooms and hallways, it becomes clear that the children who once lived here - one of whom was his own grandfather - were more than just peculiar. They may have been dangerous. They may have been quarantined on a desolate island for good reason. And somehow - impossible though it seems - they may still be alive. A spine-tingling fantasy illustrated with haunting vintage photography, Miss Peregrine's Home for Peculiar Children will delight adults, teens, and anyone who relishes an adventure in the shadows. In the darkness of a underground cave, blind creatures hunt by sound. Then there is light, voices, and they feed... Swarming from their prison, the creatures thrive; to whisper is to summon death. As the hordes lay waste to Europe, a girl watches to see if they will cross the sea. Deaf for years, she knows how to live in silence; now, it is her family's only chance of survival. To leave their home, to shun others. But what kind of world will be left? Tim Lebbon lives near Newport. I don't know what our chances are of inviting him along to a meeting, but I thought I'd mention this if any of the book bloggers among us are interested in interviewing him. 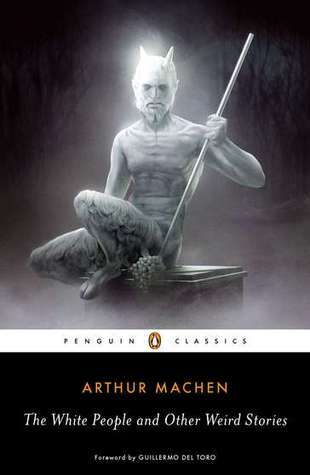 Machen's weird tales of the creepy and fantastic finally come to Penguin Classics. With an introduction from S.T. Joshi, editor of American Supernatural Tales, The White People and Other Weird Stories is the perfect introduction to the father of weird fiction. The title story "The White People" is an exercise in the bizarre leaving the reader disoriented and on edge. From the first page, Machen turns even fundamental truths upside-down, as his character Ambrose explains, "there have been those who have sounded the very depths of sin, who all their lives have never done an 'ill deed'" setting the stage for a tale entirely without logic. 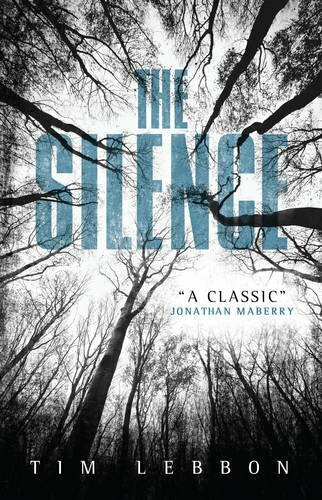 Arthur Machen was a Welsh writer. His books are classics. Some of his works are available for free via Project Gutenberg as they are out of copyright. 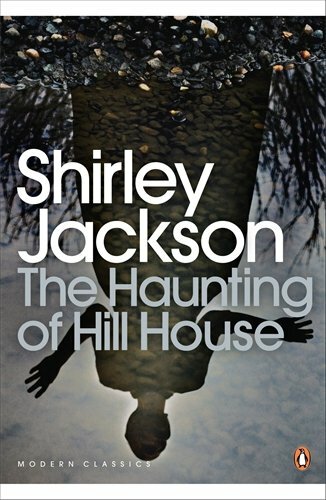 The best-known of Shirley Jackson's novels, and the inspiration for writers such as Neil Gaiman and Stephen King, The Haunting of Hill House is a chilling story of the power of fear. Four seekers have arrived at the rambling old pile known as Hill House: Dr. Montague, an occult scholar looking for solid evidence of psychic phenomena; Theodora, his lovely assistant; Luke, the future inheritor of the estate; and Eleanor, a friendless, fragile young woman with a dark past. As they begin to cope with horrifying occurrences beyond their control or understanding, they cannot possibly know what lies ahead. For Hill House is gathering its powers - and soon it will choose one of them to make its own. The Haunting of Hill House is a powerful work of slow-burning psychological horror. This is not a novel, but a series of illustrated short stories / graphic novellettes. It's very beautiful. but you can read it in about an hour. I've reviewed Through The Woods a few months ago.